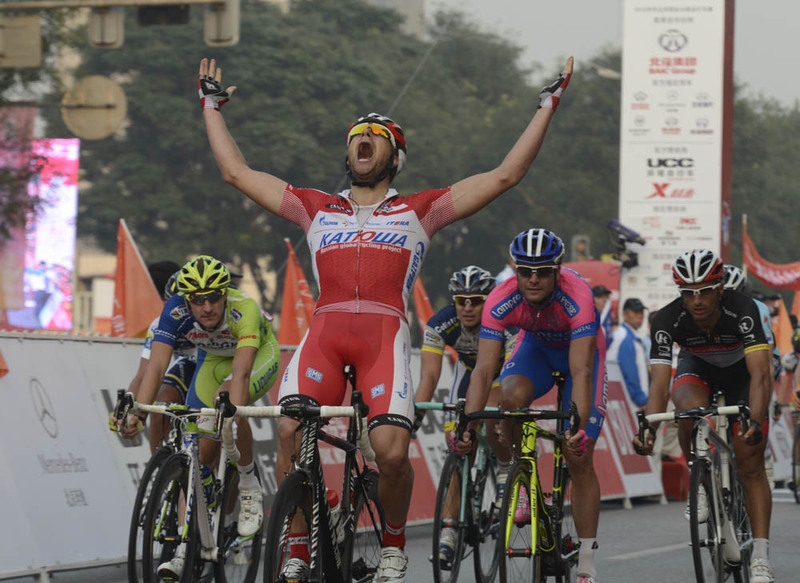 Austrian Marco Haller (Katusha) surprised the more established sprinters to win stage four of the Tour of Beijing on Friday. Haller, 21, simply out-paced his experienced rivals in Chang Ping to secure his first WorldTour victory and his first professional win. Alessandro Petacchi (Lampre-ISD) came in second, with Elia Viviani (Liquigas-Cannondale) in third. British rider Alex Dowsett (Sky) had been one of five men in the day’s escape group, before Jeremy Roy (FDJ) struck out alone with 45 kilometres reamaining as his four companions faded. The Frenchman, too, was caught by the peloton in the final six kilometres to set up a bunch finish. 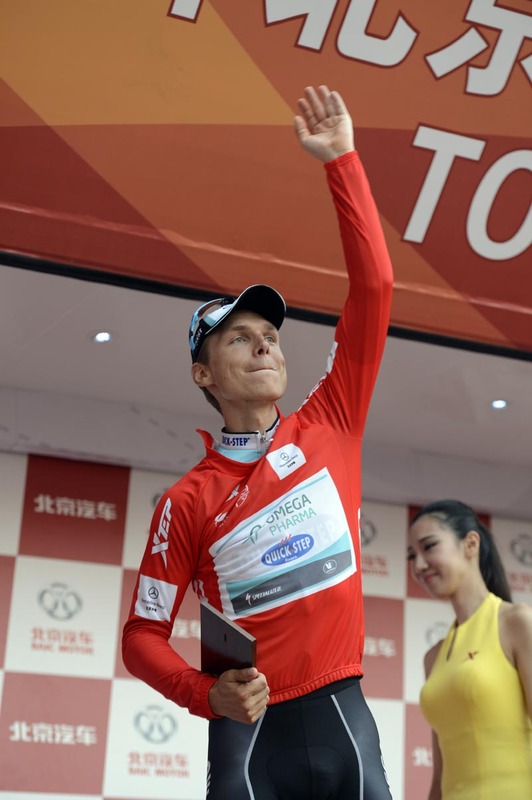 Defending 2011 Beijing champion Tony Martin (Omega Pharma-Quickstep) safely maintained his overall lead in the race. Italian Francesco Gavazzi (Astana) trails Martin by 40 seconds, with Irishman Daniel Martin (Garmin-Sharp) a further 10 seconds back in third. Daniel Martin kept his lead in the King of the Mountains classification, with Edvald Boasson Hagen (Sky) in the points classification lead. The race concludes on Saturday with a tough fifth stage featuring four categorised climbs, not least the final first category climb to Si Zuo Lou just 30 kilometres from the finish in Pinggu. 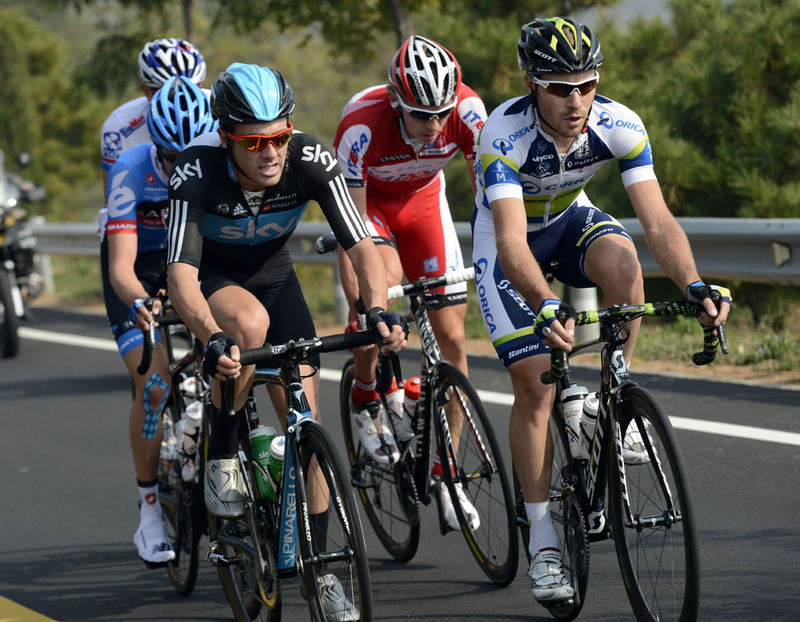 The race is the last event in the UCI’s 2012 WorldTour calendar.